That said, SOJA is not that easy to define. Although they are rooted in reggae, they are not limited to it; their fan-base reflects this with a very diverse population. The music includes and embraces all walks of life – it has no prejudice – it is for everyone. 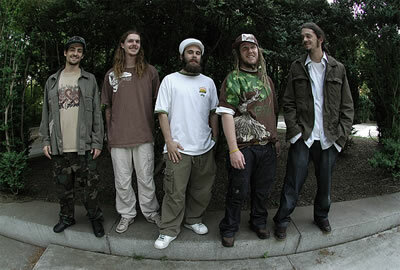 The band grew up listening to reggae, hip-hop, and rock. In their sound, reggae became the predominate influence because it is dedicated to a real message and promotes revolution.